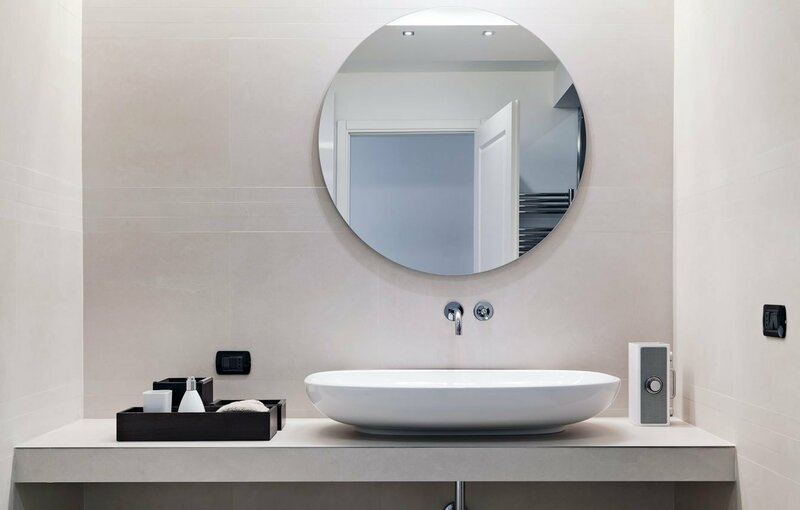 Imperium can custom design and manufacture vanities to suit your bathroom and design needs. Custom made vanities allow for design flexibility that is not usually available with standard or flatpack vanities. New cabinetry is essential when upgrading or updating bathroom and can instantly add value to your home. 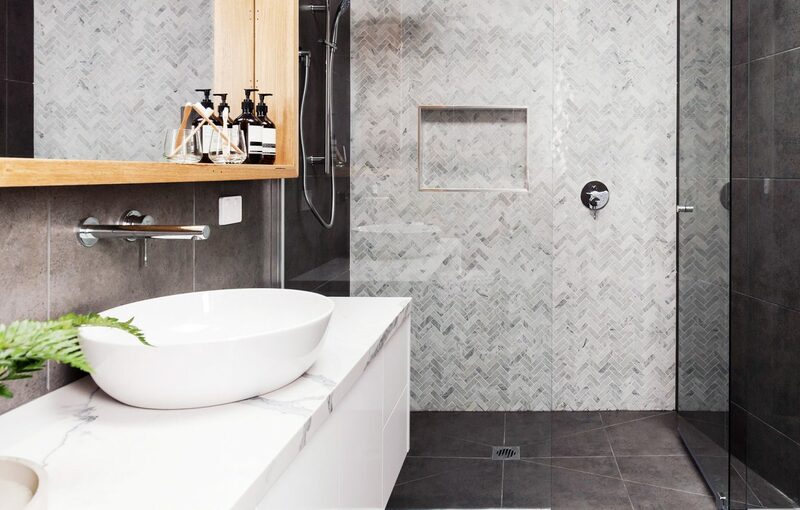 Colour and decor trends change seasonally and a new updated look to your bathroom will make early mornings a pleasure with your new Imperium cabinetry. 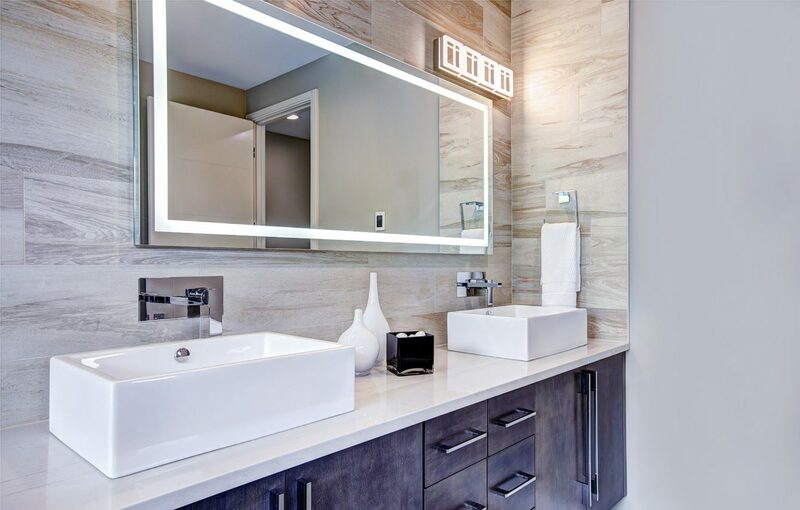 Whether you’re after a custom wall hung or floor vanity or a vanity with smart clean lines with plenty of storage options, Imperium can design, manufacture and install the perfect vanity for your bathroom. As an alternative to ready-made, off the shelf vanities, our custom made vanities allow you to alter the length, depth, colour, finishings and functionality. The sky’s the limit when customising the finishes on your vanity – you can choose recessed, flush mount, or under mount basins; two taps or flick mixer, soft close drawers or matte black tapware. 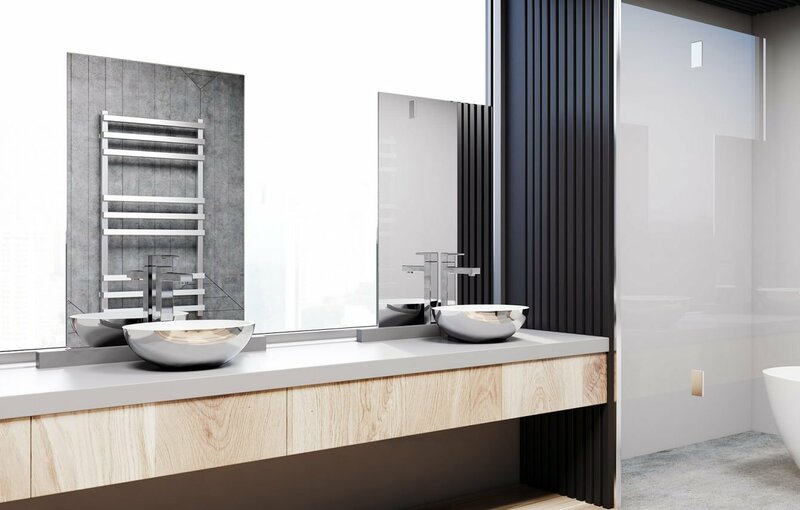 All of our vanities are manufactured using the highest quality moisture resistant board with multiple finishes available including laminated gloss, matt or grain. This means you can be sure that your new Imperium custom vanity will withstand the extra wear and tear that bathrooms endure. When you choose to design your custom vanity with Imperium, we will appoint you a specialist consultant who will walk through the process with you. Through our consultation process, we will determine the design style and functionality you are after and help bring your vision to life. 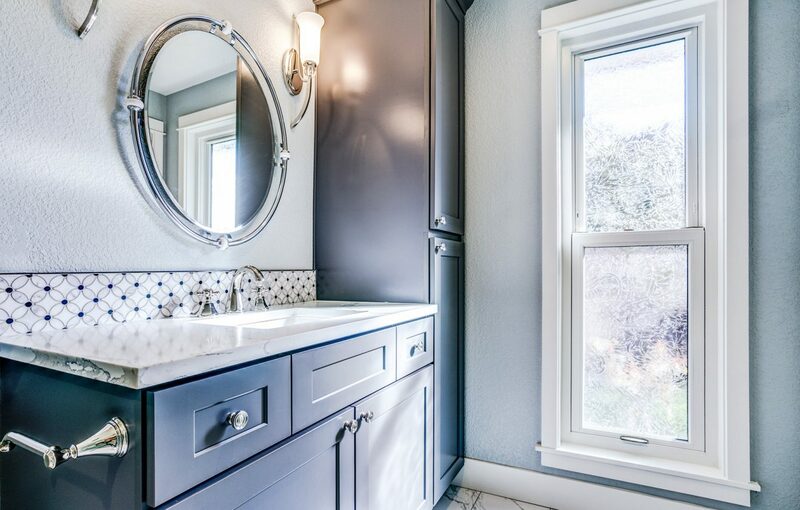 We custom make vanities of all shapes, sizes and materials, so please contact us to find out how we can add that special touch to your next bathroom project.